Susan was great to work with through the entire house buying process. She explained every answer to each question we had and was patient with us as we learned. She was also readily available whenever we needed anything. Her response time is amazing. I would highly recommend using GMFS mortgage. I loved working with Susan. She made the process very simple and pleasant. I definitely had a 5 star experience with Susan Peterson. It has never been so easy to refinance! 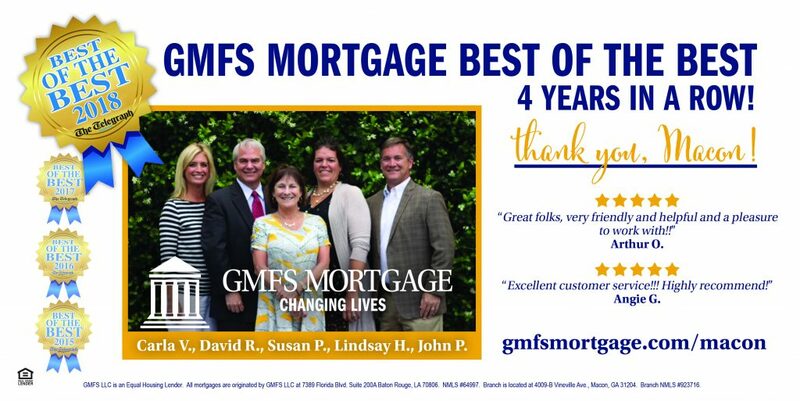 I highly recommend Susan and GMFS Mortgage!!! Thank you Susan! Susan was a pleasure to work with! Being self-employed, I had a few additional hurdles to clear and Susan had my back the whole way, making it a smooth process. 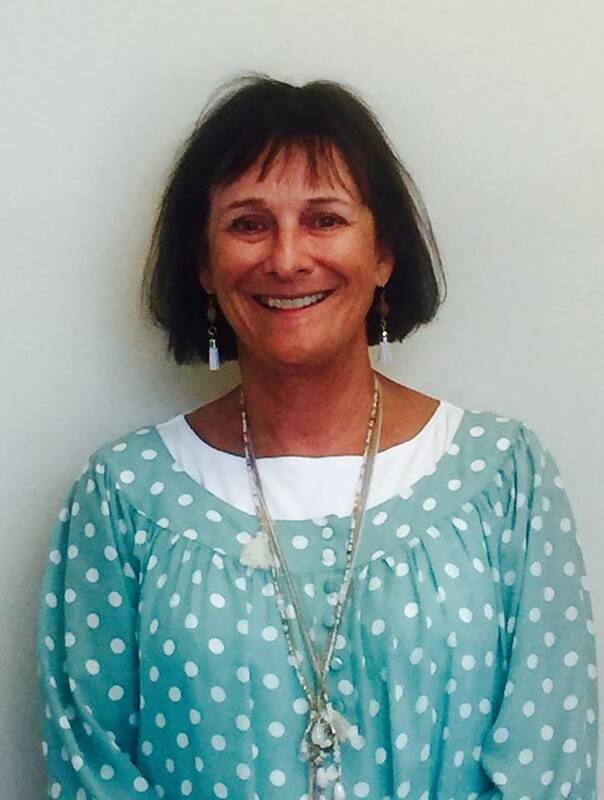 Saving hundreds of dollars a month feels good — thanks Susan! My experience with Susan could not have been better! Everything went very smoothly and professionally. I am so glad I chose her to do my refinancing. I saved money per month and shortened my loan! Great experience. I just wish I had more houses to finance!